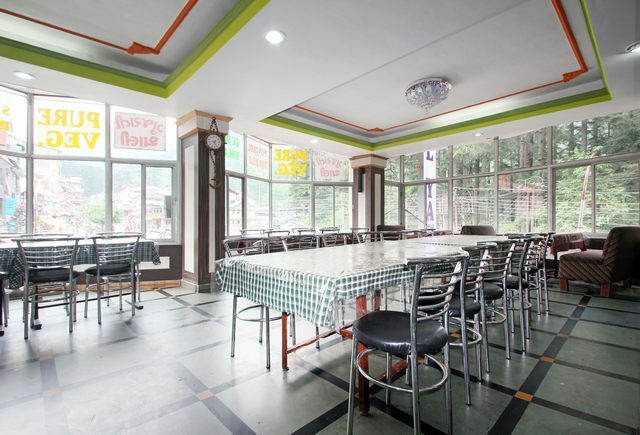 Multi-cuisine restaurant for various cuisine. 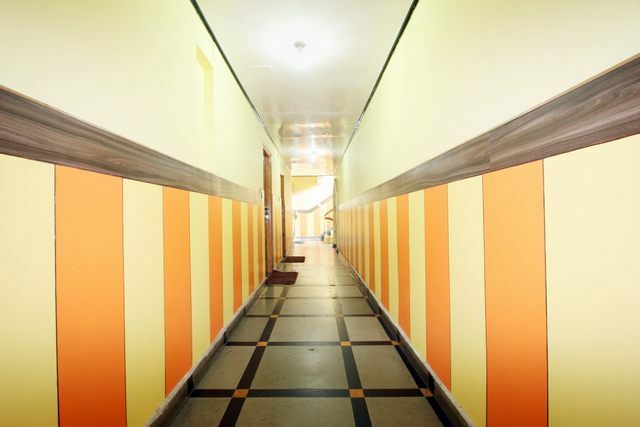 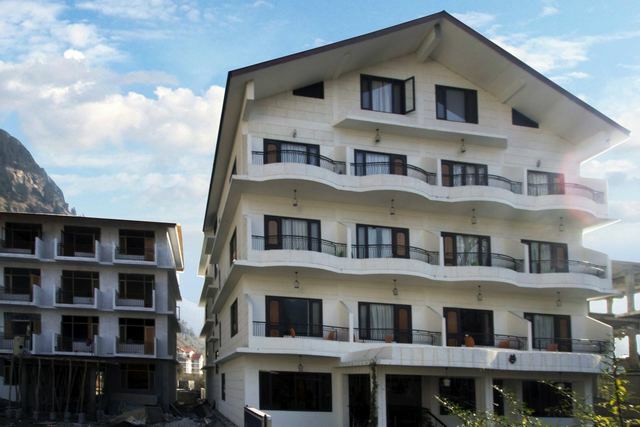 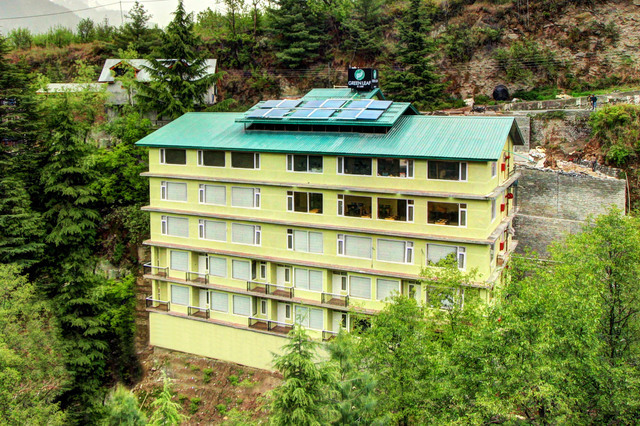 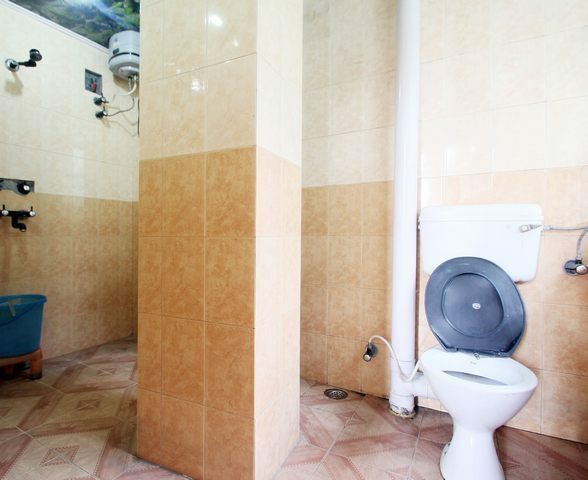 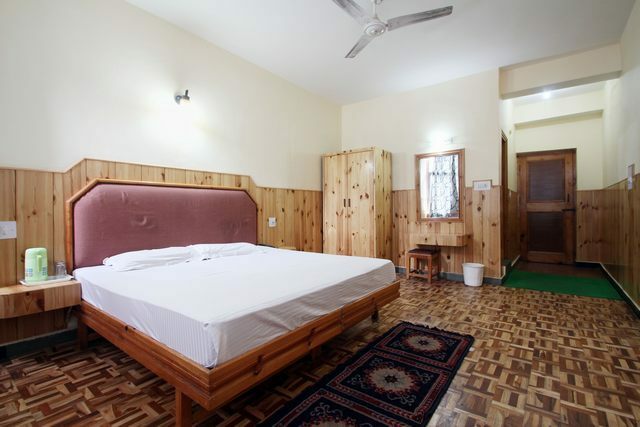 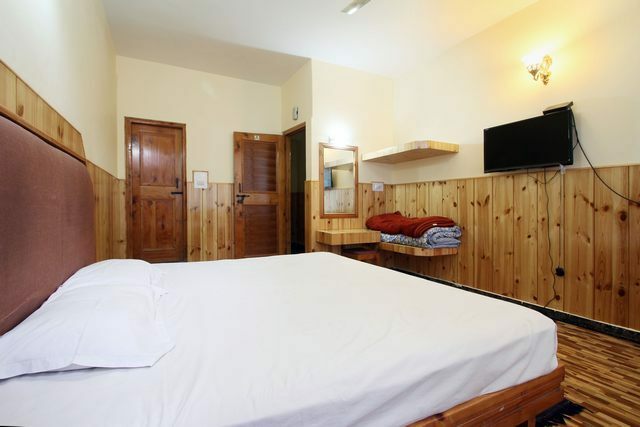 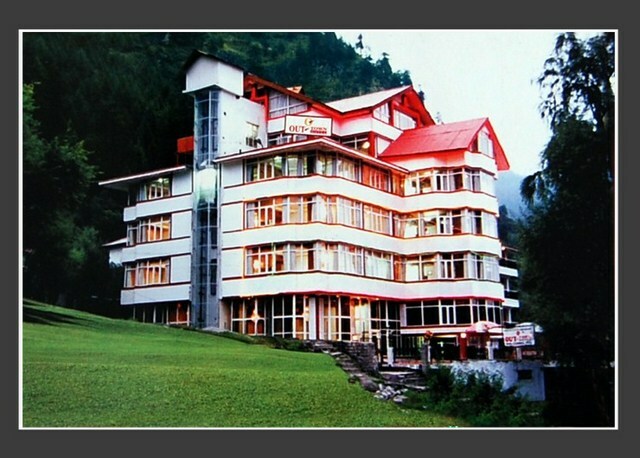 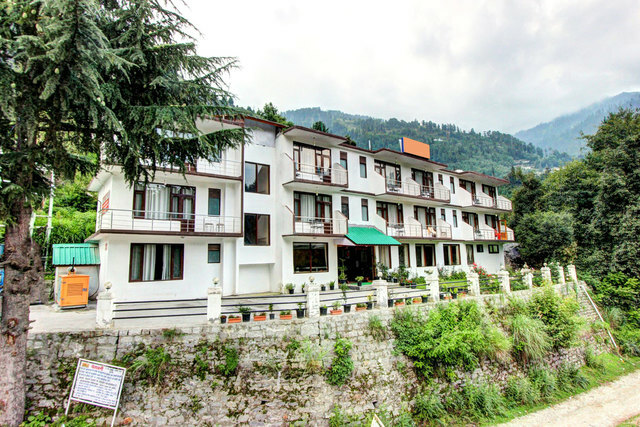 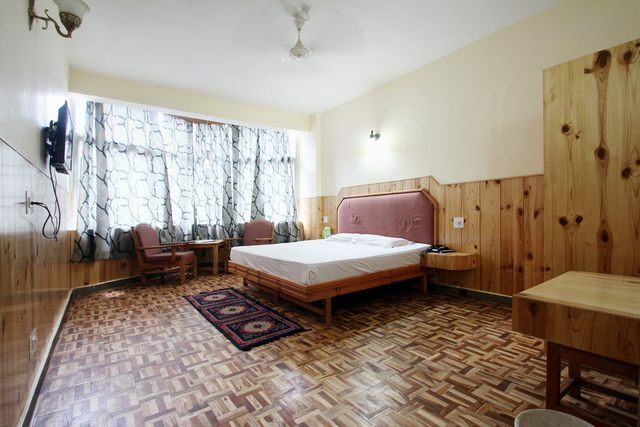 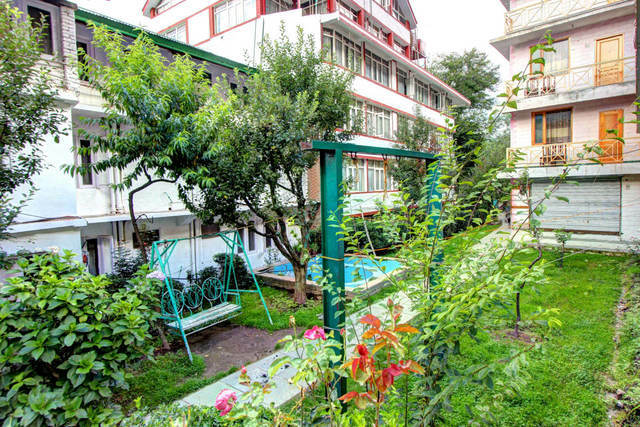 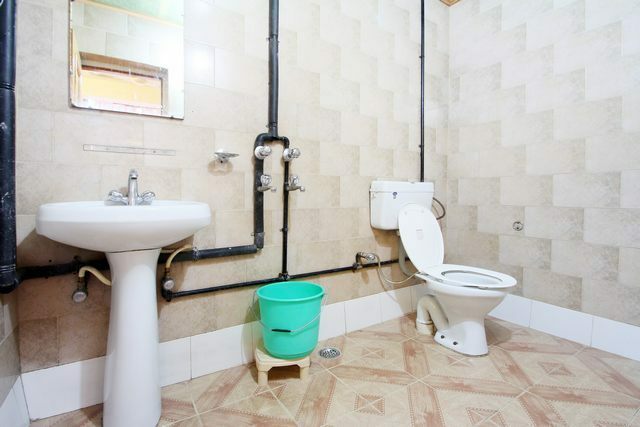 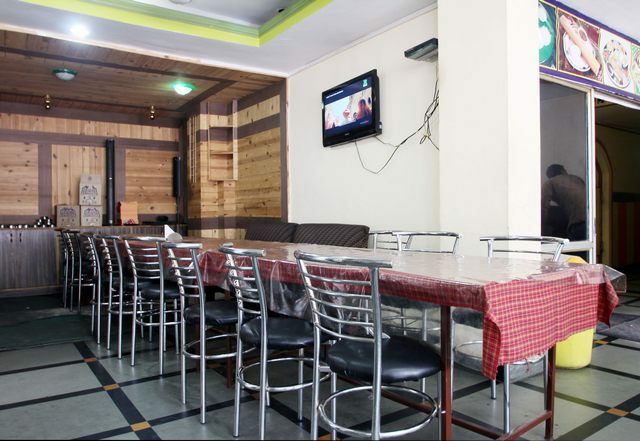 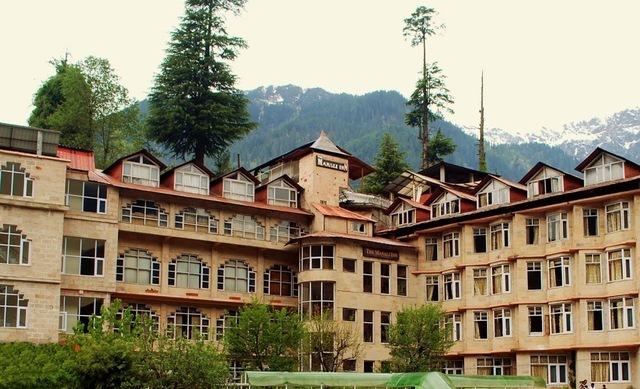 Enjoy a pleasant and relaxing stay in Manali by checking into Hotel Yak. 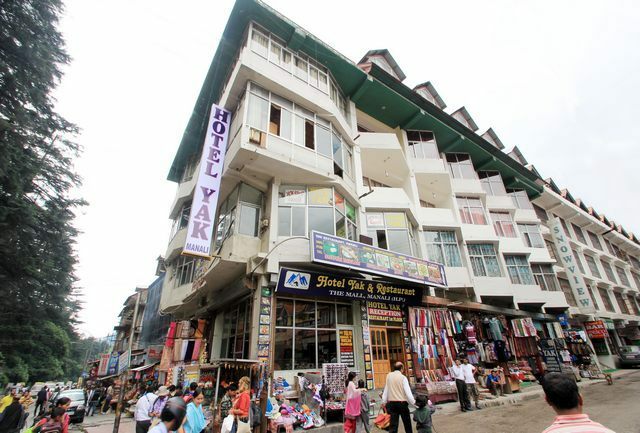 Universally, it is acknowledged that Mall Road is the best place to be in at Manali and Yak Hotel too believes in this old adage. 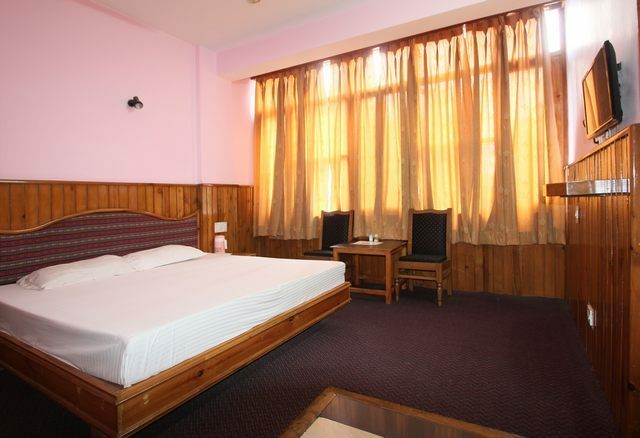 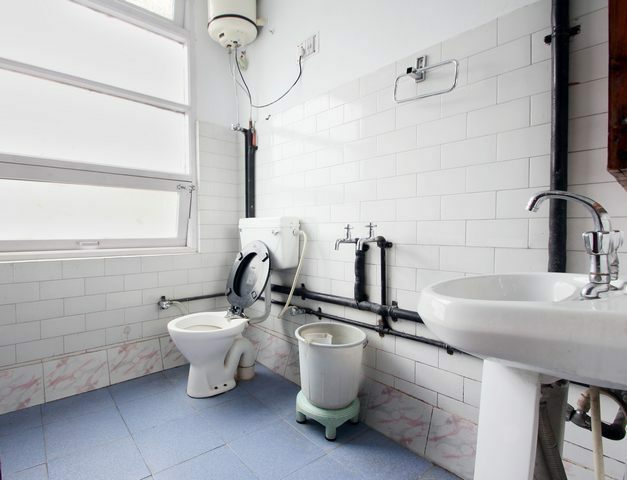 With its warm, familial approach to service, clean rooms with a great view and well-rounded facilities, Yak Hotel is ready to serve guests as well as they deserve to be treated. 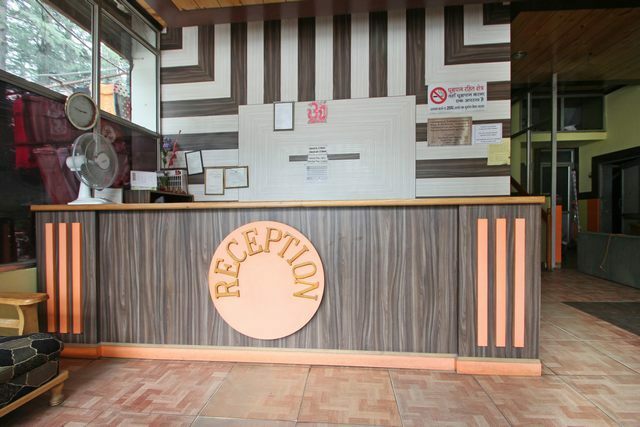 If there are any requests, the management and staff will be more than happy to oblige you and help you have a holiday that will be memorable and thoroughly enjoyable. 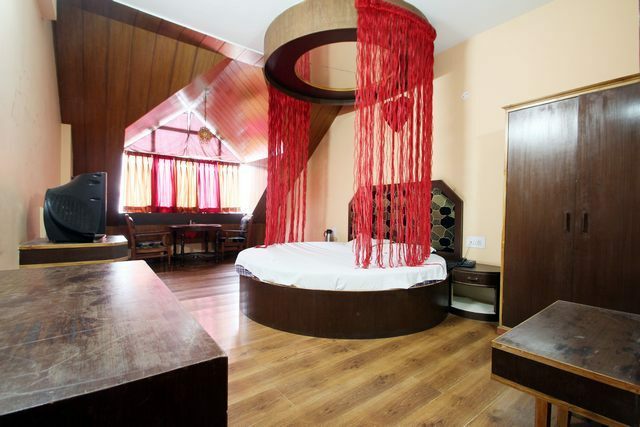 With the wide variety of adventure and sightseeing options, you can be sure to be entertained. 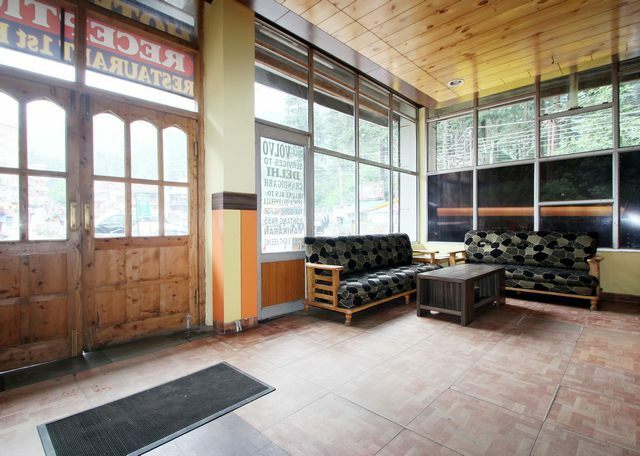 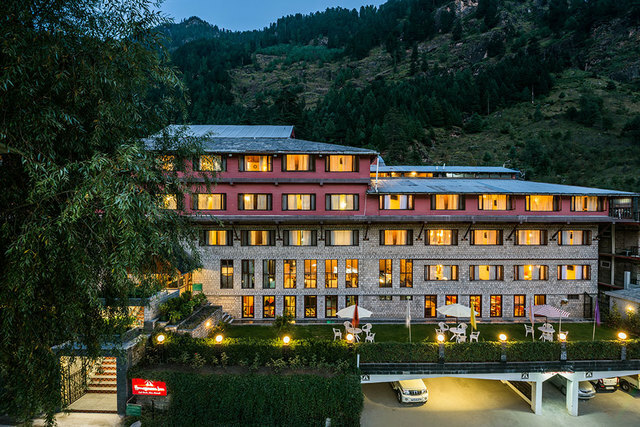 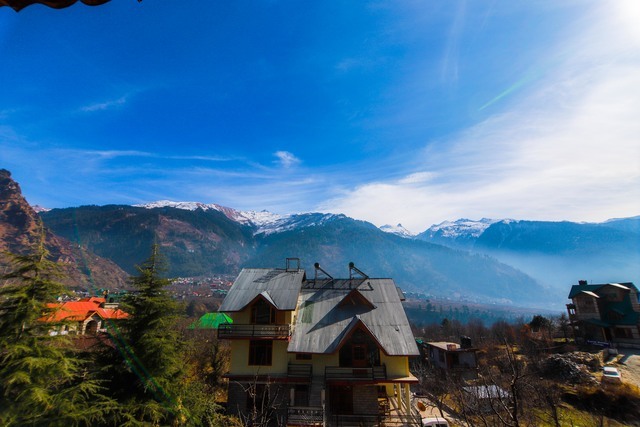 Leave your worries behind when you visit the Yak Hotel since Manali is no place to be weighed down, thanks to sightseeing locations such as Nehru Kund, Solang Valley, Gulaba Camp, Rohtang Pass, Jagatsukh temple and Naggar Castle. 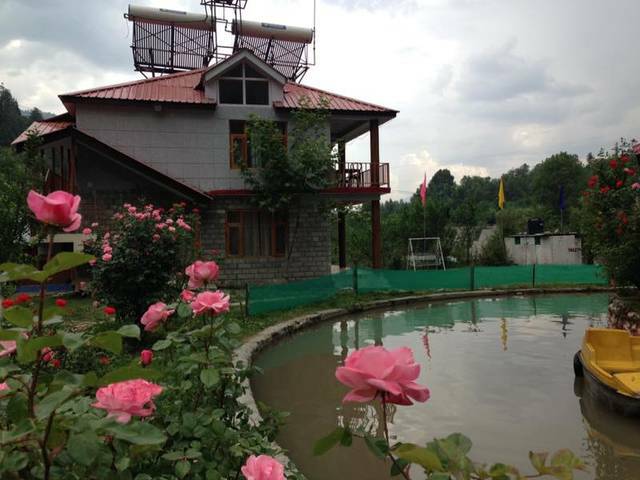 Bhuntar Airport is the nearest airport, 50 KMS away.